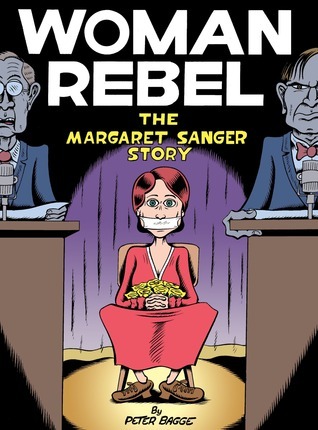 “Project GraphicBio: An Interview with Candida Rifkind.” By Emily Lauer. Women Write About Comics. Mar. 22, 2019. “The Migrant Crisis in Print and Digital Comics.” Stirling Maxwell Seminar. University of Glasgow. Jan. 10, 2019. “Not Just for Kids: The Rise of the Graphic Novel.” Fred Douglas Speakers Series. Mar. 21, 2018. "Comics Studies in the Classroom (Senior Years)." MATE Professional Development Day. Oct. 20, 2017. CLICK HERE FOR PRESENTATION SLIDES. "Roots and Routes in Contemporary Canadian Fiction." Power of Print: Canadian Literature at 150. University Women's Club of Winnipeg. May 2, 2017. CLICK HERE FOR LECTURE SLIDES. "Appreciating the Graphic Novel." Two hour community class. McNally Robinson Booksellers. Oct. 19, 2015. 7:000-9:00pm. “Louis Riel: An Appreciation.” Drawn & Quarterly: Twenty-Five Years of Contemporary Cartooning, Comics, and Graphic Novels. Montreal: Drawn & Quarterly, 2015. 136-37. “Beautiful Berlin.” Rev. 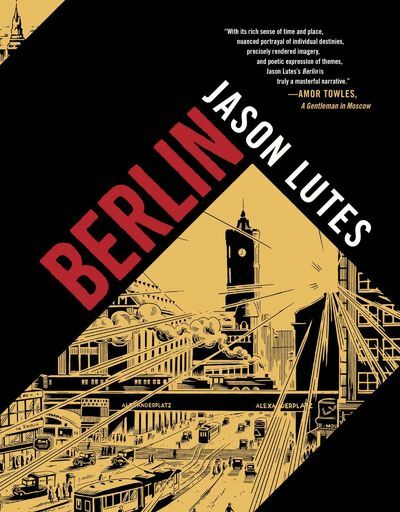 of Berlin by Jason Lutes. Oct. 13, 2018. "Northern narratives: Hand-Drawn Postcards Make for Moving Travel Tidbits." Rev. 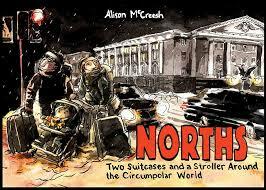 of Norths by Alison McCreesh. May 26, 2018. "Swede Emotion." Rev. 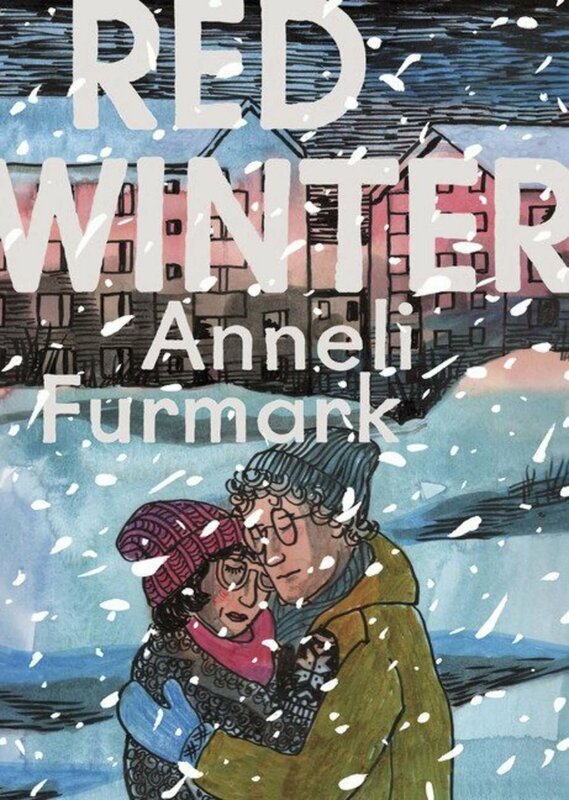 of Red Winter by Anneli Furmark. Jan. 27, 2018. "Drawn and Determined." Rev. of Roughneck by Jeff Lemire. May 6, 2017. "Story of Tibetan Football a Triumph." Rev. 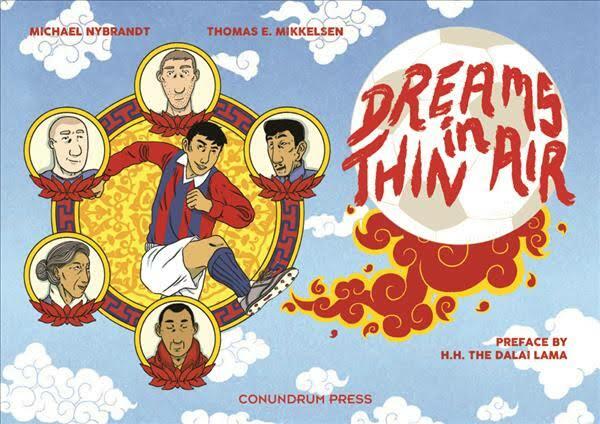 of Dreams in Thin Air by Michael Nybrandt and Thomas E. Mikkelsen. May 25, 2017. "Drawing on Real Life: Graphic Novels Grapple with Gripping Non-Fiction Comics." Rev. of Spaniel Rage by Vanessa Davis, Becoming Unbecoming by Una, The Case of Alan Turing by Eric Liberge and Arnaud Delalande, and The Abominable Mr. Seabrook by Joe Ollmann. Feb. 25, 2017. "Drawing the Past." Rev. 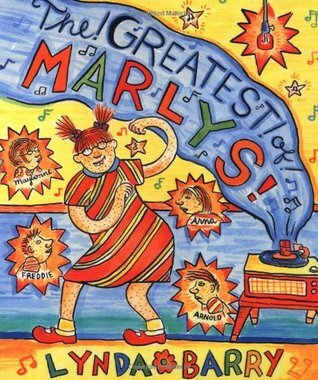 of The Greatest of Marlys! by Lynda Barry. Aug. 20, 2016. "Holy Controversy." Rev. 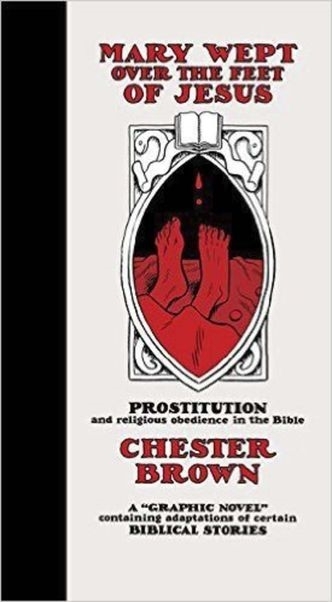 of Mary Wept Over the Feet of Jesus by Chester Brown. Apr. 23, 2016. "Hitting a Nerve." Rev. 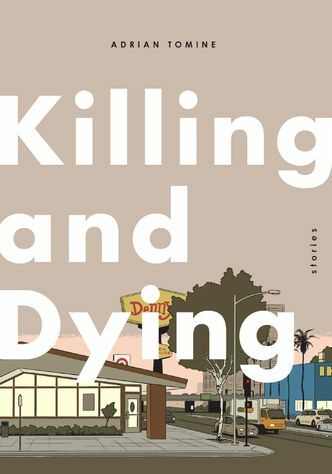 of Killing and Dying by Adrian Tomine. Nov. 14, 2015. "Vivid Ventures." Rev. 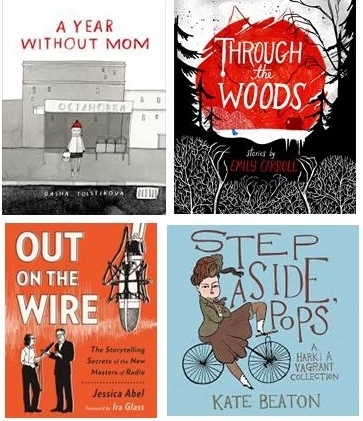 of A Year Without Mom by Dasha Tolstikova, Through the Woods by Emily Carroll, Out on the Wire by Jessica Abel, Step Aside, Pops by Kate Beaton. Oct. 10, 2015. "On the Run: Hill's New Novel a Timely Look at the Plight of Refugees." Rev. of The Illegal by Lawrence Hill. Sep. 12, 2015. "Scintillating Strip." Rev. of Melody by Sylvie Rancourt. Aug. 15, 2015. "Tamaki's Hot Streak Continues with First Solo Graphic-Novel Outing." Rev. 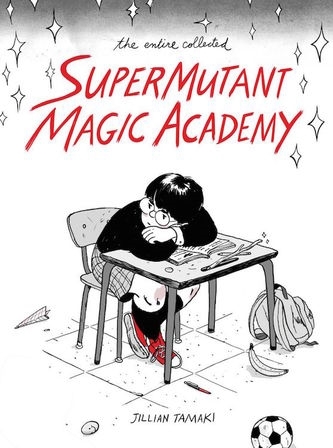 of SuperMutant Magic Academy by Jillian Tamaki. May 16, 2015. "Fantastic Frames: McCloud's Full-Length Graphic Novel Debut Beautifully Rendered." Rev. of The Sculptor by Scott McCloud. Apr. 10, 2015. "Exploration of Past, Present and Future Surrounds Single Home." Rev. of Here by Richard McGuire. Jan. 31, 2015. 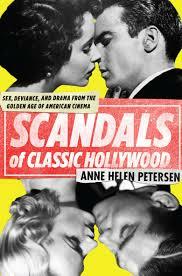 "Comedy, Catastrophe in LesbianStories.” Rev. 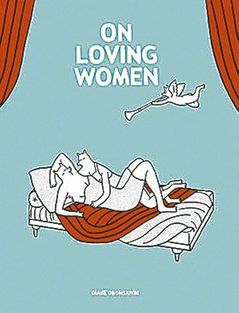 of On Loving Women by Alanis Obomsawin. Mar. 1, 2014.